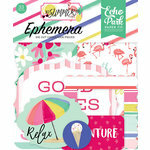 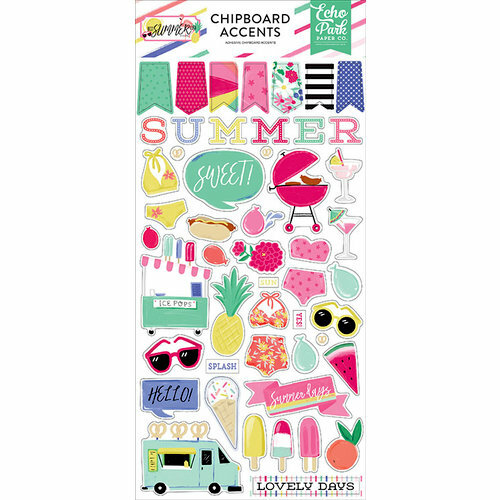 Embellish your summer memories and more with the Accents Chipboard Stickers from the Best Summer Ever Collection by Echo Park. 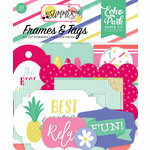 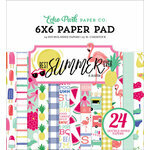 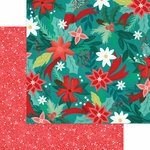 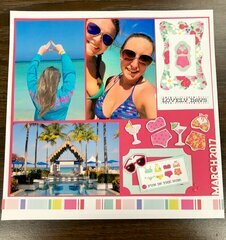 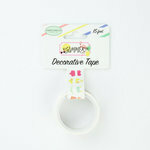 There is one 6" x 12" sheet of chipboard stickers included with assorted patterns and pieces designed by Jen Allyson. 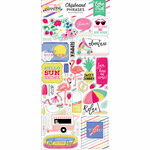 The stickers are in the shapes of banners, bathing suits, fruit, popsicles and more.